Innovation and production in the optics industry is no longer moving at a snail pace. From rifle scopes to range finders and spotting scopes to red dot sights, here is your guide to the hunting optics you have to choose from. With spring in the air, many of us are dusting off our bows, grabbing a handful of arrows, and heading out to the range. 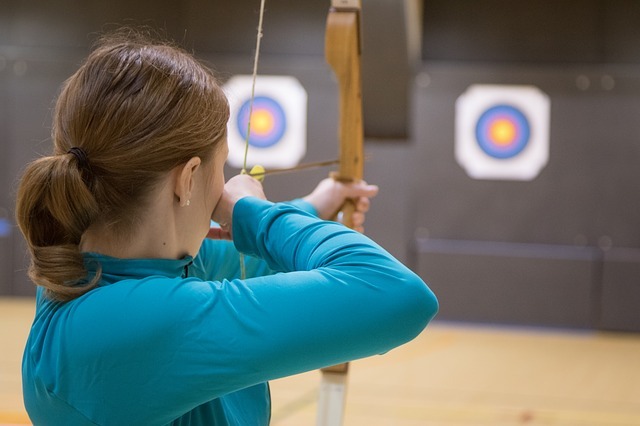 Before you get out to the range and start practicing, review these seven tips on how to improve your archery accuracy.